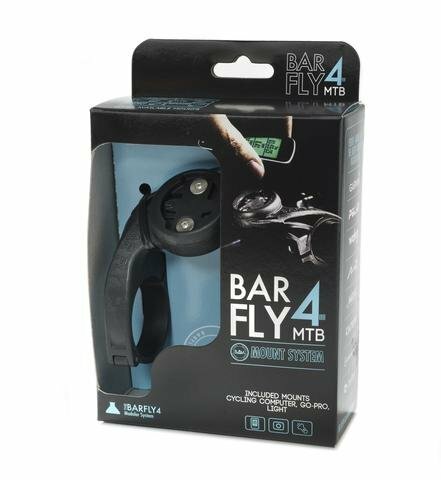 The Bar Fly 4 MTB is our mountain bike inspired mount made specifically for MTB, CX, and riders looking for a ‘top of the stem’ mounting solution. 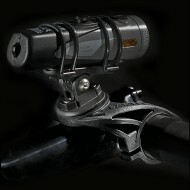 Modular system mounts the following computers and accessories – Garmin, Polar, Wahoo, Mio, Magellan, Cateye, Powertap, Bryton. 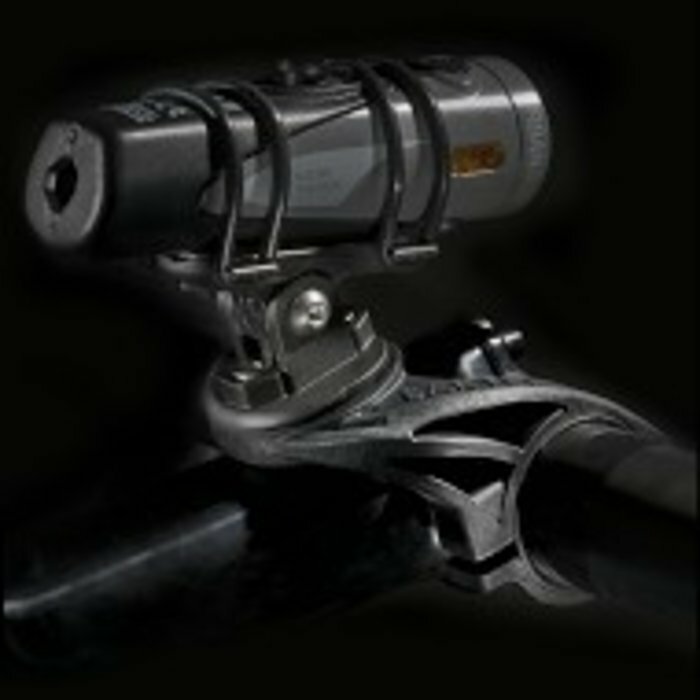 GoPro, and most lights. 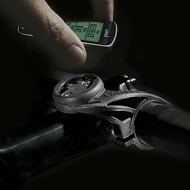 Compatible with 31.8mm and 35.0mm handlebars. 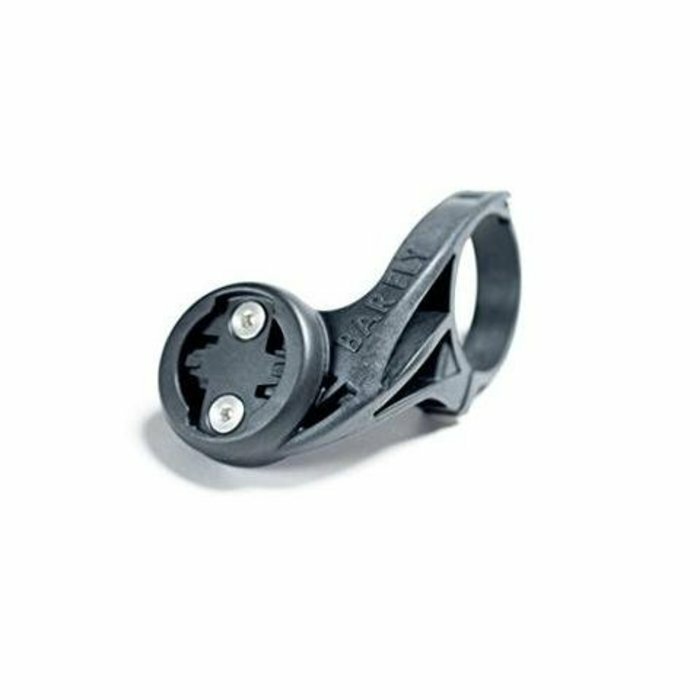 Only 1 accessory can be mounted at a time, top of mount only.